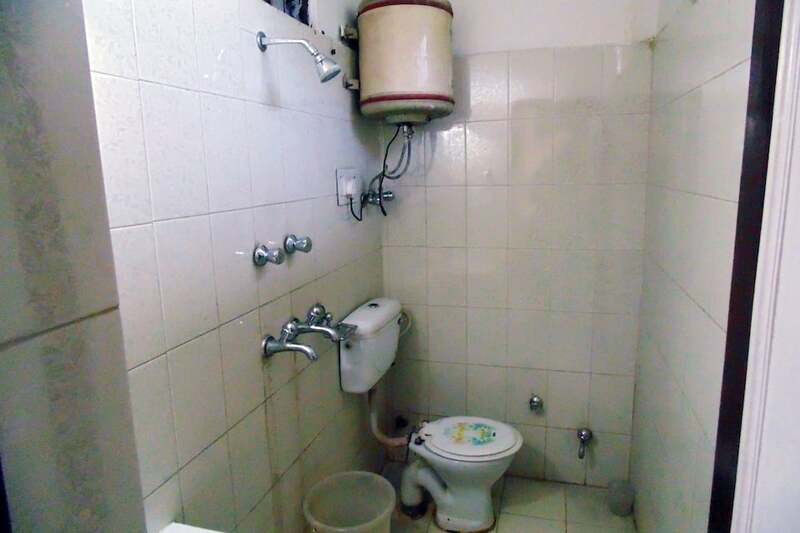 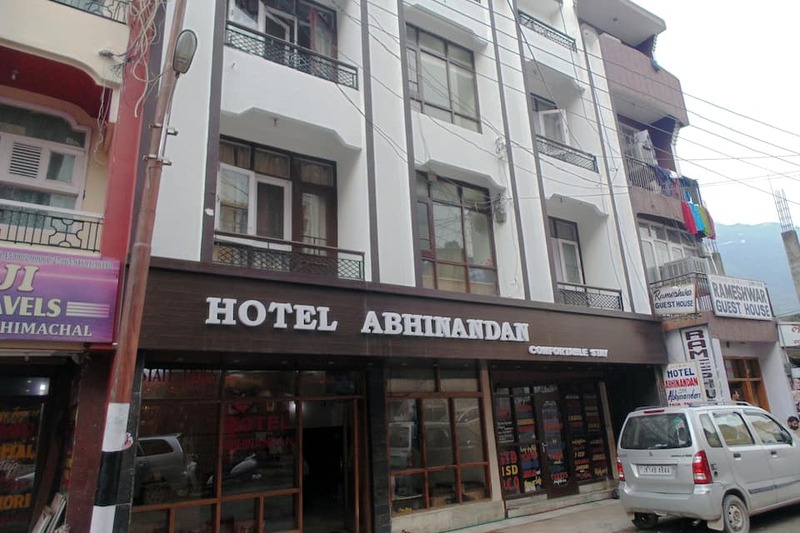 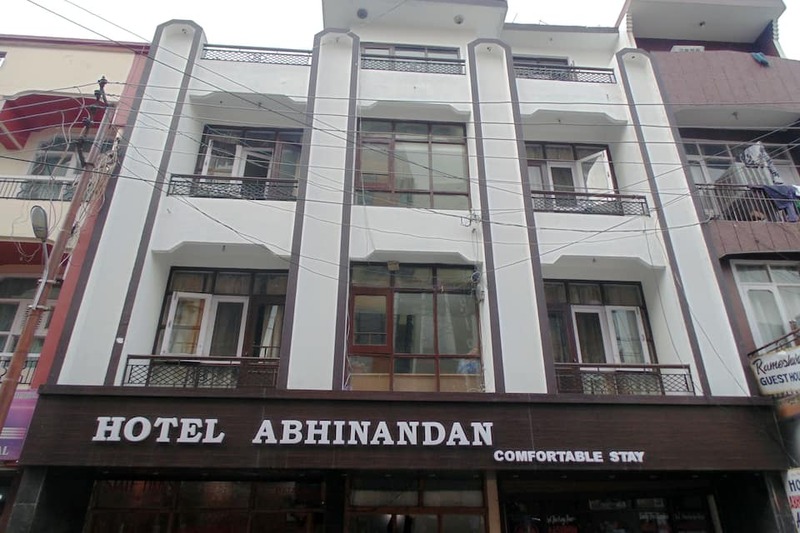 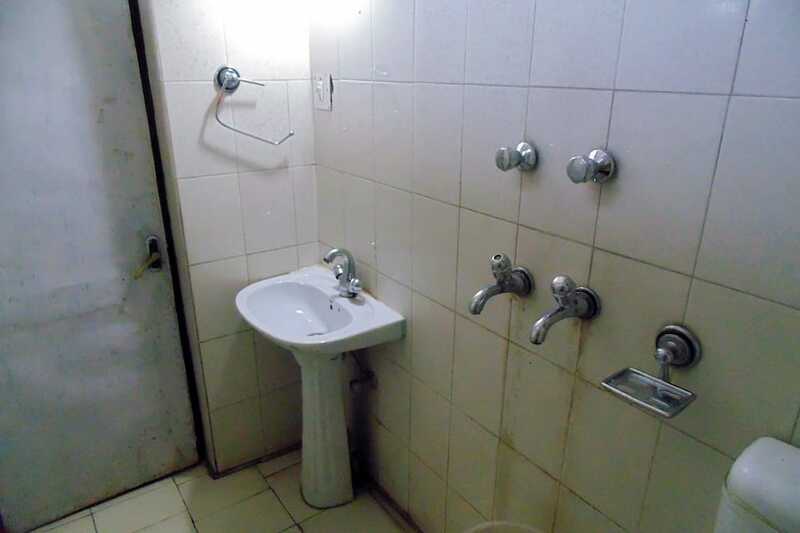 Hotel Abhinandan is one of the best budget hotels in Katra offering a host of services pertaining to the industry. 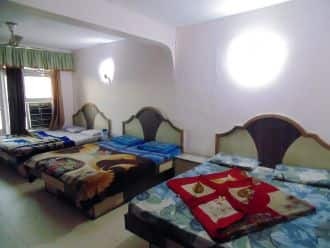 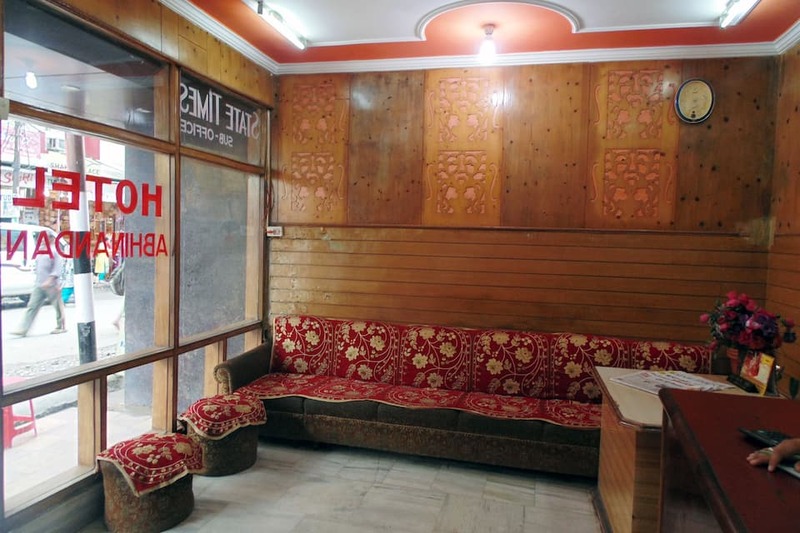 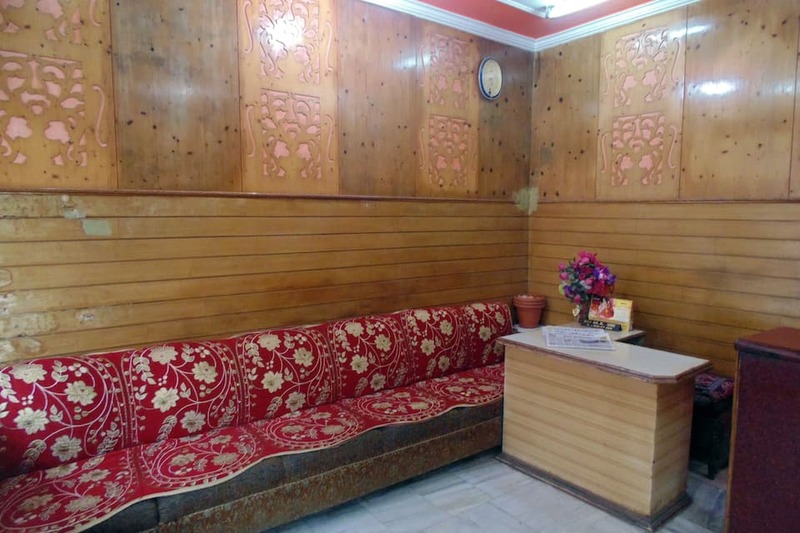 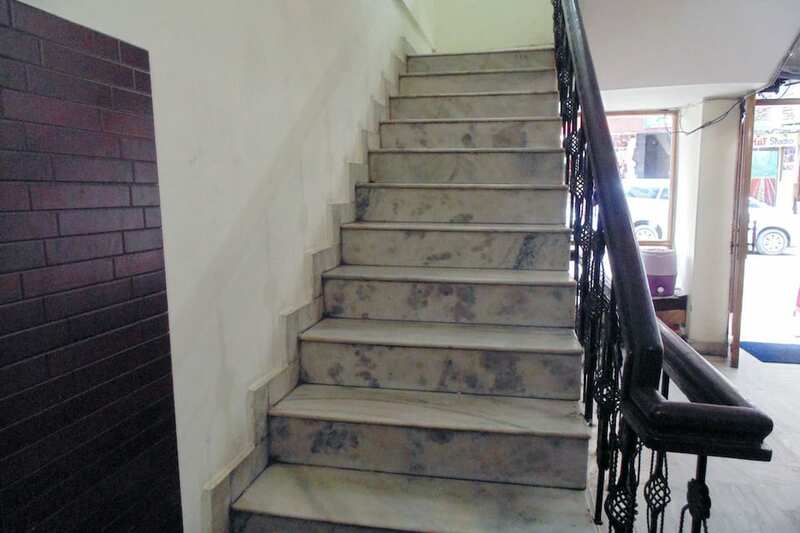 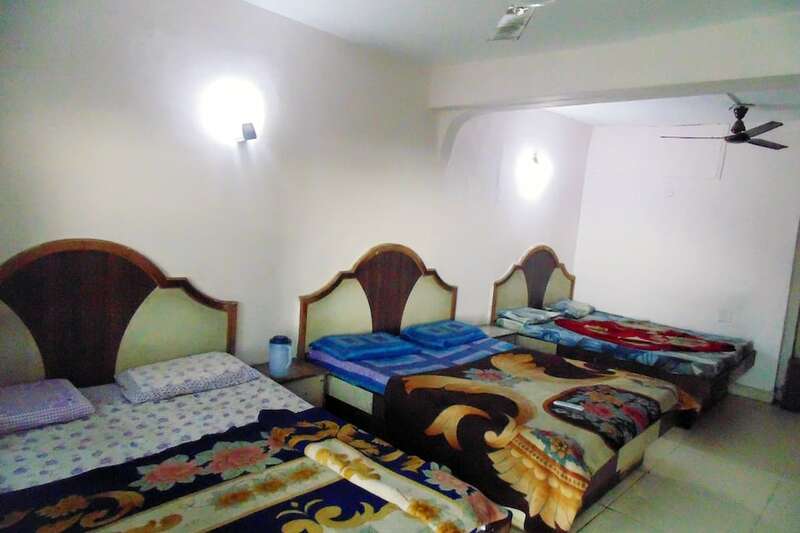 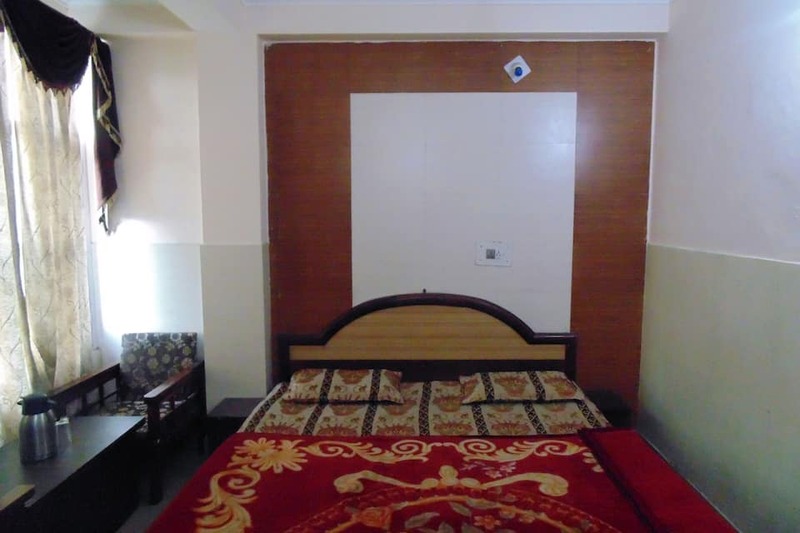 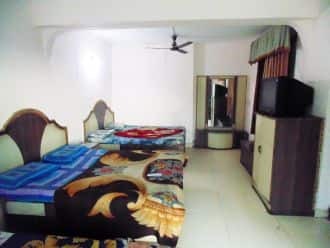 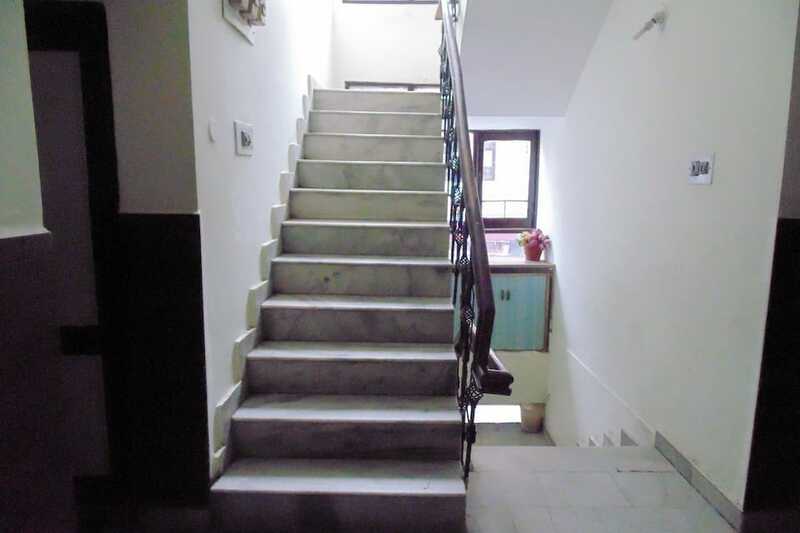 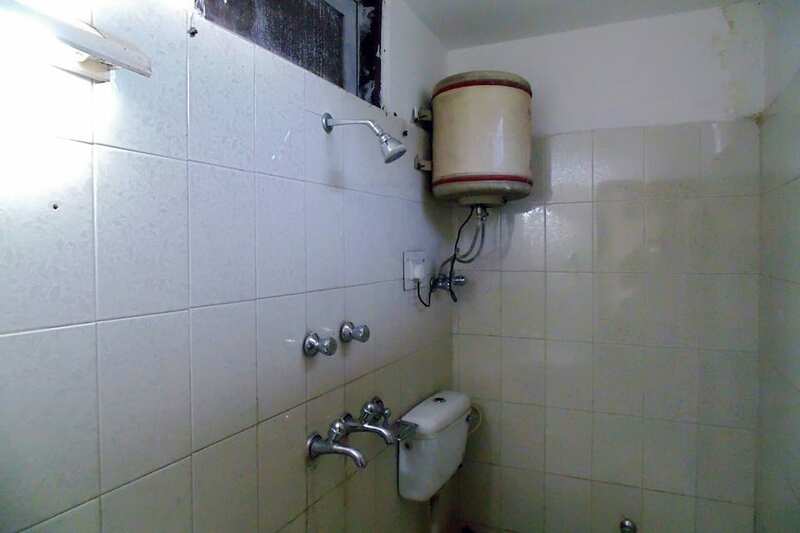 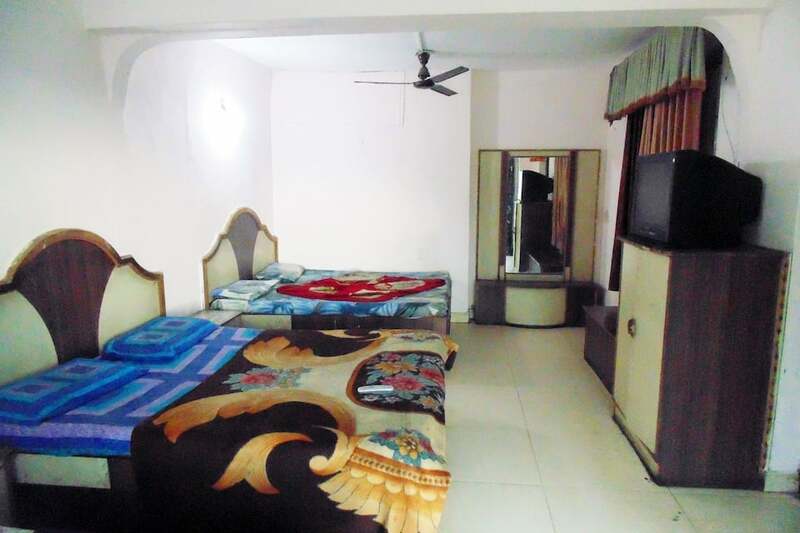 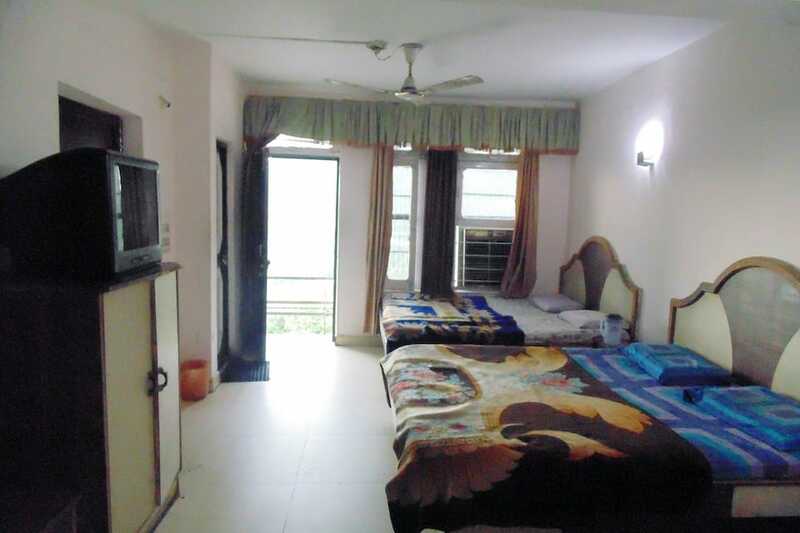 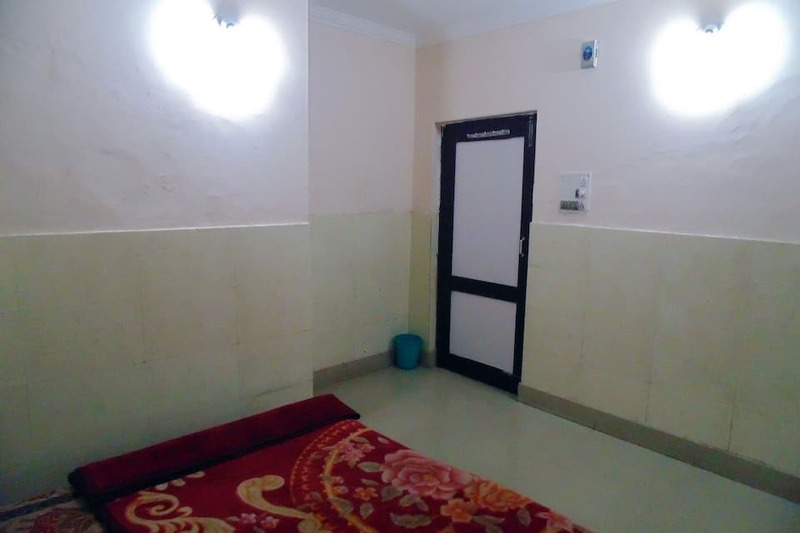 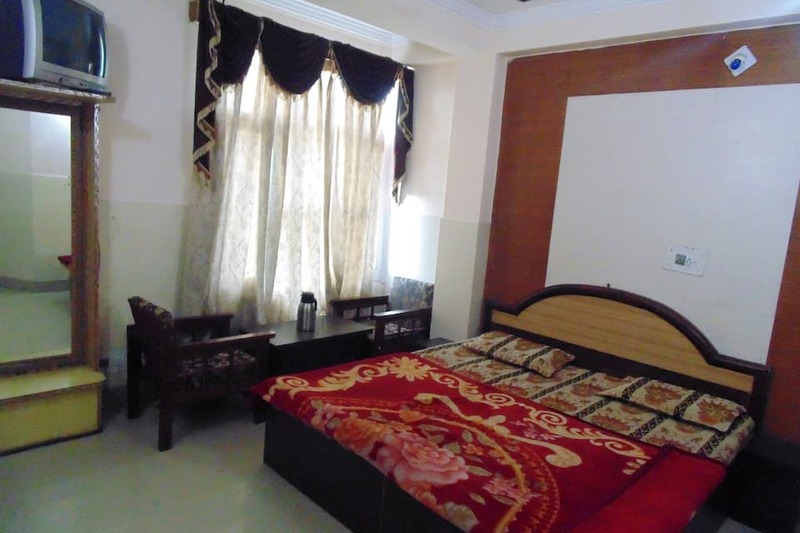 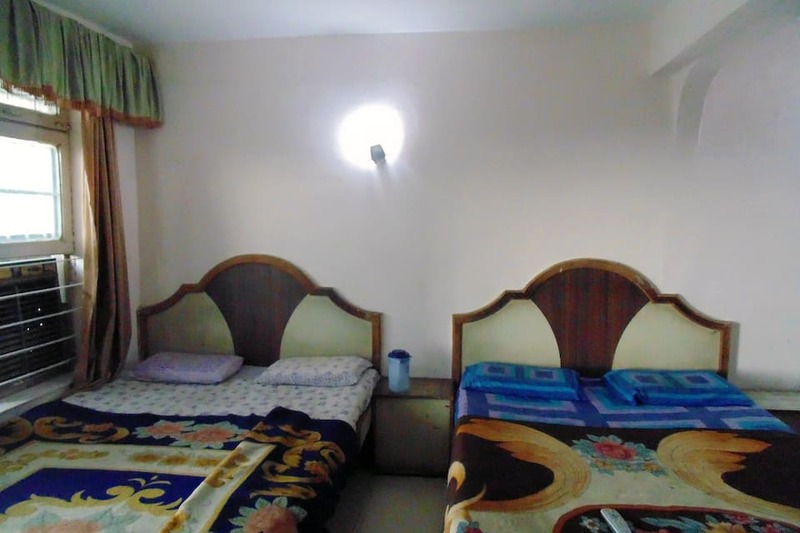 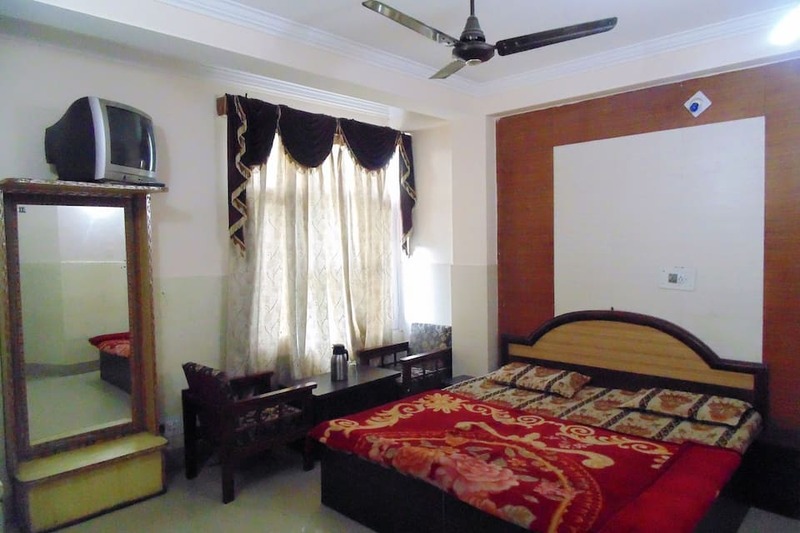 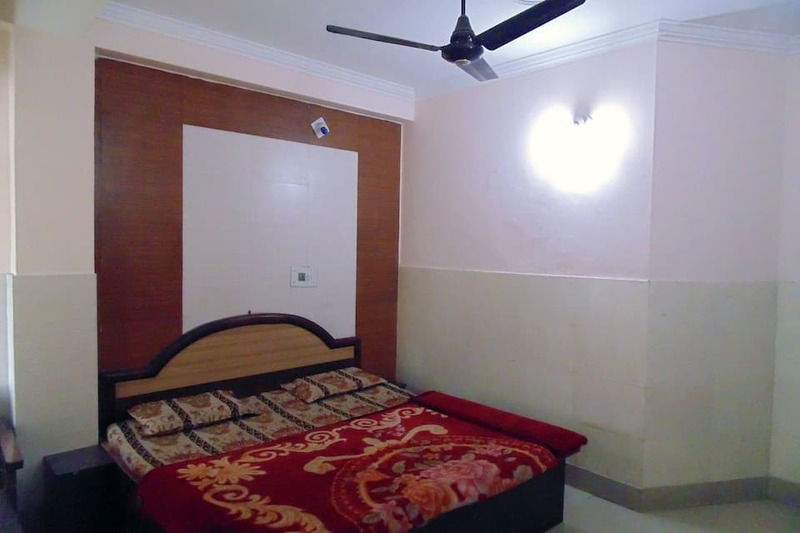 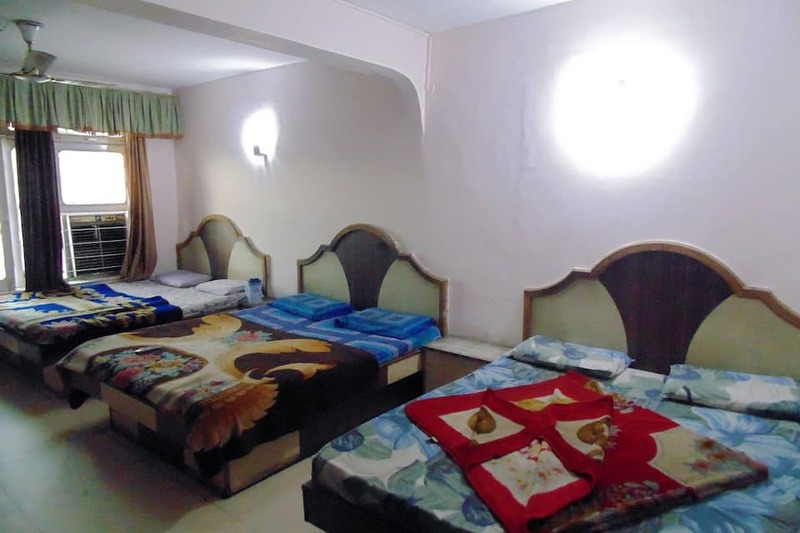 The hotel having around 14 rooms caters a range of travellers visiting Katra. 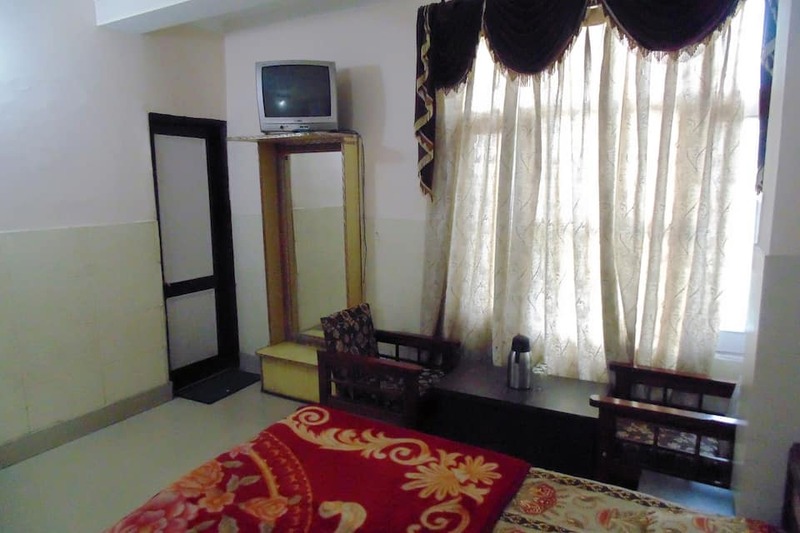 The facilities offered are front desk, parking, room service and medical aid, to name a few. 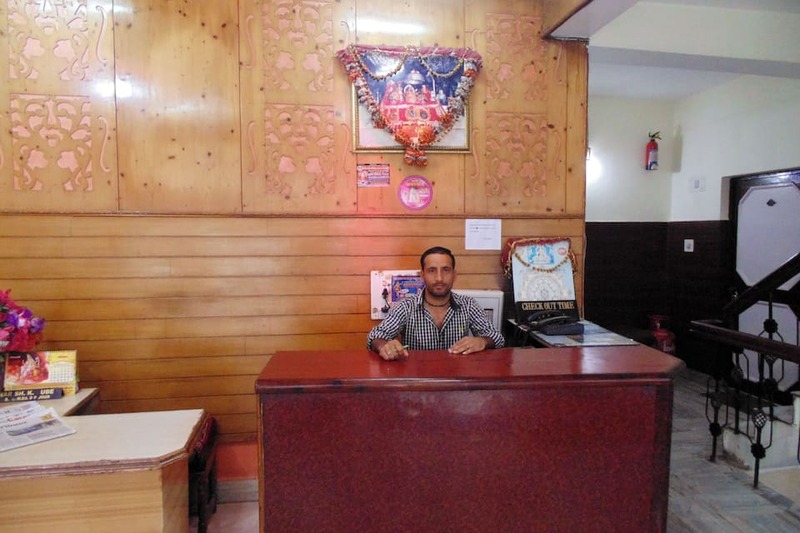 Apart from these facilities, it has multilingual staff members that gives one a personal touch.